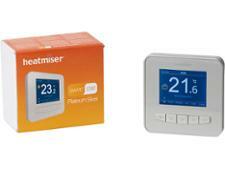 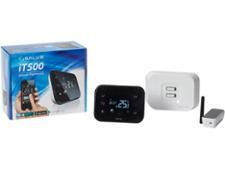 Salus iT500 smart thermostat review - Which? 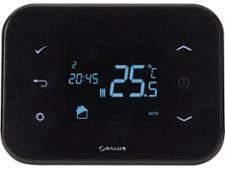 If you're on a budget, you might be tempted by the Salus iT500's relatively cheap price tag. 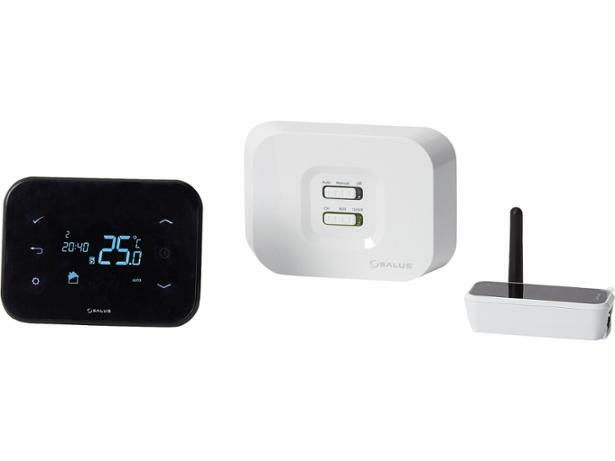 It could be a great alternative to other pricier smart thermostats, but is it accurate, easy to use and full of interesting features? We took it to our test lab to see if this smart thermostat can compete with the best. 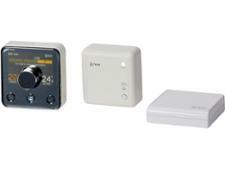 Read our full review to find out more.